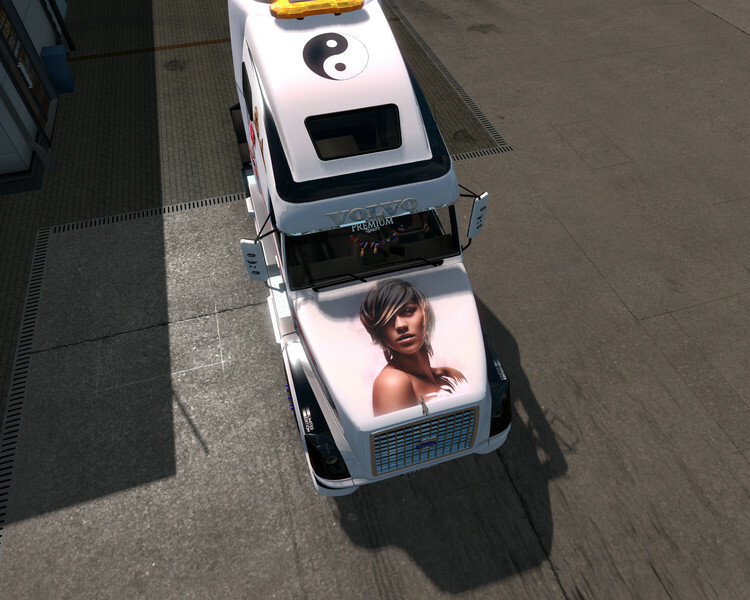 Skin My for Volvo VNL670 by Aradeth for ETS 2. Mod did for himself and decided to share. If someone does not like - do not download. 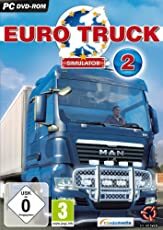 Works on all versions of this mod. Works on all versions of the game. When distributing save original links. P.S for advanced - just transfer the .dds file to the root folder.